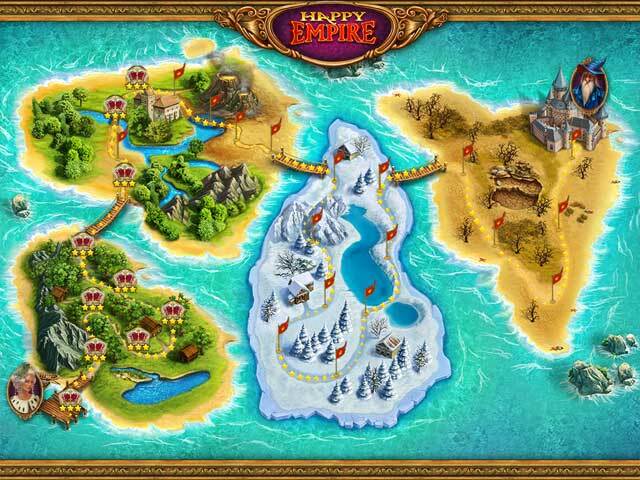 Download Happy Empire Game for PC at Windows 7 Games! 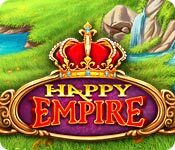 In a faraway land, Charming Princess Leya governed her lovely people in the Happy Empire. One day, her thirst for knowledge and discovery of new lands inspired her to venture on a long journey. During her absence, an evil wizard named Moramor advanced and captured the Happy Empire. 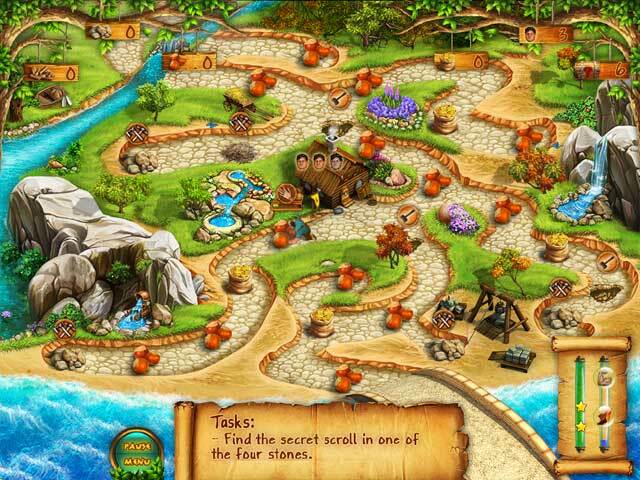 Help the princess overcome difficulties, banish the evil wizard and restore the empire! 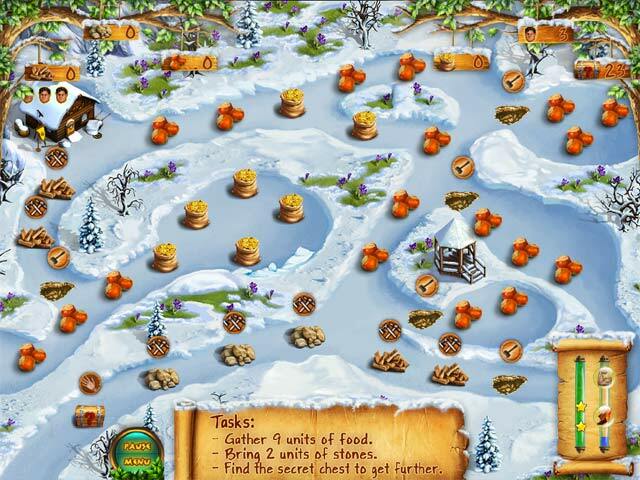 Manage resources and test your abilities!